SOUTH EAST JUNIOR TRAINING SATURDAY 6th April 2019 10.a.m. – 1.00.p.m. 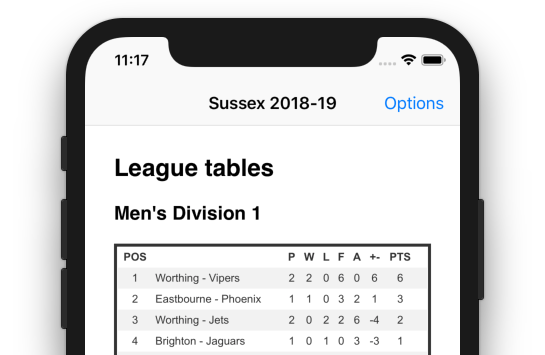 SVApp, the London & S.East Volleyball App, gives you league tables, match results and upcoming fixtures straight on your phone!